As the top venue in Welkom and the surrounds for comedy, music and live entertainment there’s no shortage of great Free State events at Goldfields. Catch the latest of what is happening at Goldfields casino so you are always in the loop with our promotions, events and special offers. 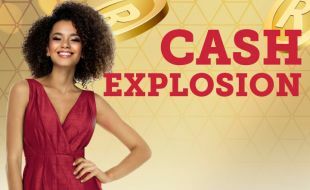 Play Slots or Tables and stand a chance to win your share of R60 000 in Cash and FreePlay! 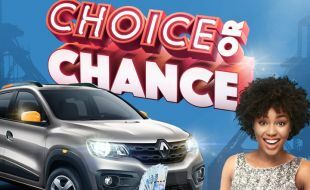 Choice Or Chance is exclusive to all our Rewards members, with a share of over R400,000 in Cash, Cars & Prizes to be won! 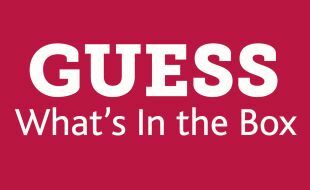 Guess What’s in the Box @ Goldfields Casino and stand a chance to win amazing prizes! 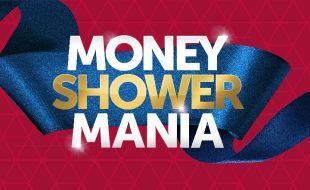 Guaranteed R15,000 in Cash & Prizes to be won!